While this past Wednesday's National Signing Day was not the first one Mack Brown has orchestrated as the head coach of the UNC football team, it was undoubtedly one of his most important. Even though Brown had only rejoined the football program for a few short weeks, he and his staff were determined to make as big a splash as possible during the December signing period, and their efforts were rewarded on Wednesday as the Heels were able to pick up several elite recruits. 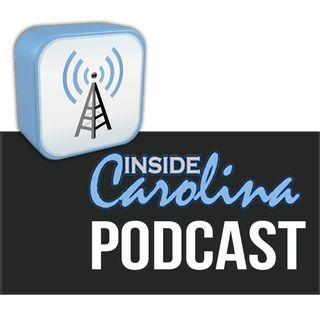 inside ... Maggiori informazioni Carolina's recruiting expert Don Callahan was on hand for one of the biggest announcements of the day, and for this podcast he joins host Jon Seiglie and IC's Buck Sanders to breakdown all of the players who sent in the Letters of Intent to play football in Chapel Hill.